This entry was posted in Wouldn't it be cool if? 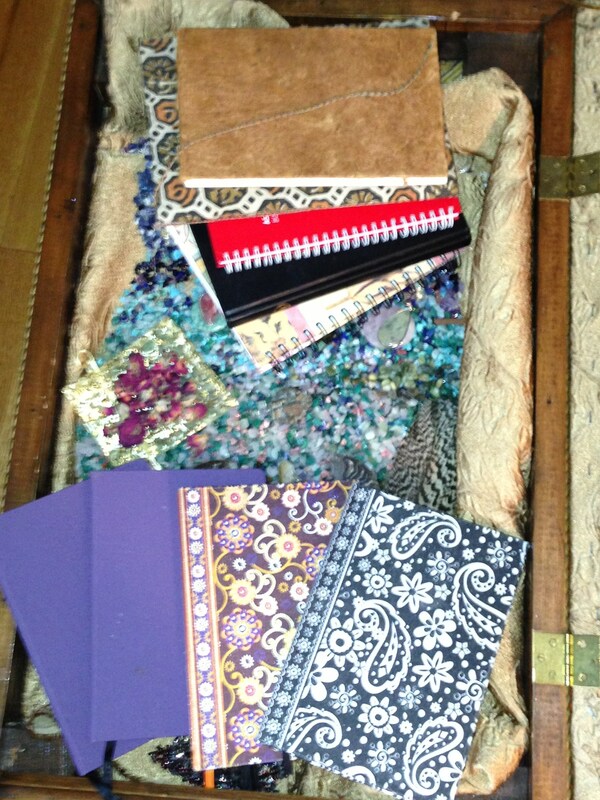 and tagged chakras, energy, journals by Diane Tellier. Bookmark the permalink.